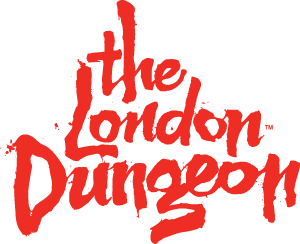 The London Dungeon is most fun in a group of people you know, more scares, more laughter, more banter and the opportunity to watch friends or foes (sorry, work colleagues) be singled out! We love groups, which is why if you are in a group of 10 or more people we'll do the right thing and offer you 20% off the door price throughout the day. Yes, we're all about group love! Draw in your mates, colleagues, fellow scouts, guides, your family and other (not-so) loved ones. Or organise your friend's hen or stag party at The London Dungeon! All you need is 9 others to make the saving.. PLUS you will guarantee your show time by booking in advance. Is the attraction suitable for children?